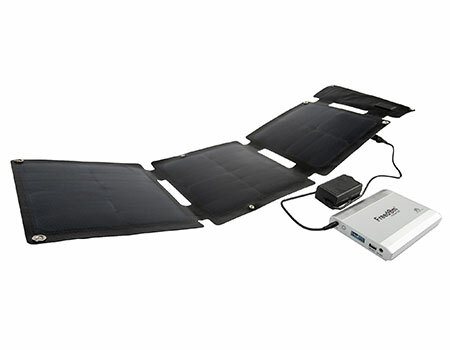 The Freedom 40W Solar Panel allows you to safely and efficiently charge the Freedom™ or C-100 CPAP Battery using the power of the sun! 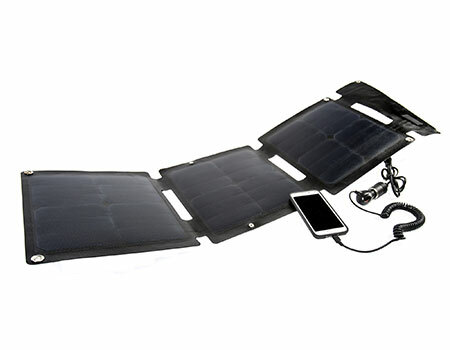 It's the perfect solution for those who are going off the grid and will not have access to AC power or a vehicle to charge their battery. Made from monocrystalline solar cells with low profile panels with anti-reflective coating that produce more energy from any angle. 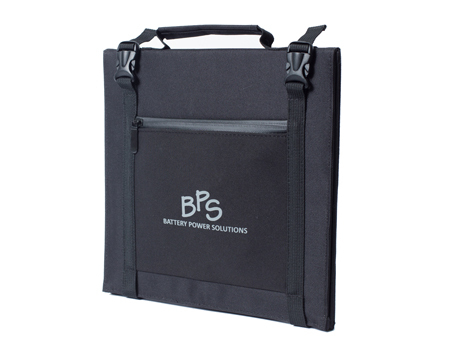 Flexible, lightweight three panel design folds to 12.5" x 12.5" and weighs only 2.7 lbs. making it ultra portable. Charge times will vary depending upon the amount of direct sunlight that hits the solar cells. Charge times are per battery; therefore, it will take approximately 12 hours to charge two Freedom™ or C-100 CPAP batteries simultaneously when the batteries are fully discharged. 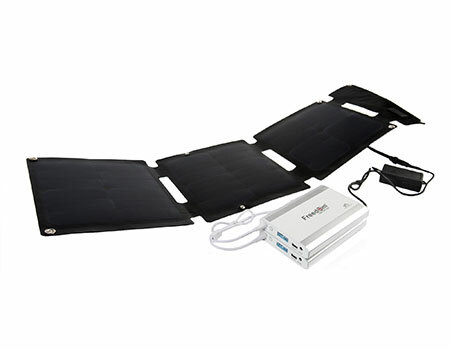 Please note that the Freedom 40W Solar Panel does not have an internal charge controller and the unregulated output of the panel is 19.2V; therefore, it is important to read the charging instructions for your specific device as overcharging may result in damage to the device's internal battery. 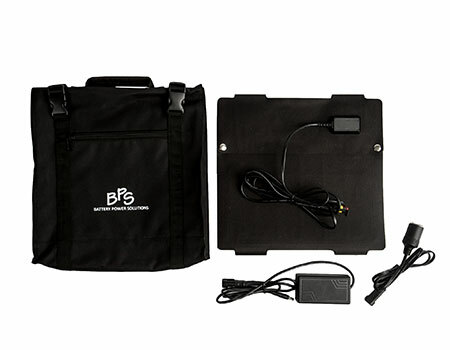 Charge times will vary based on the specific requirements of the device. 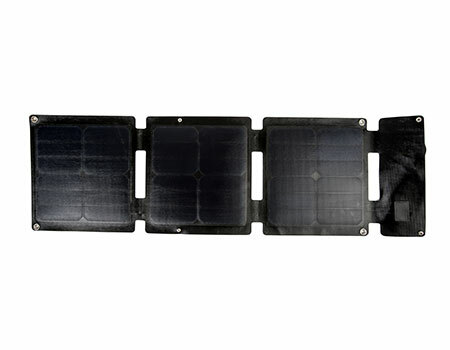 The Freedom 40W Solar Panel is under warranty for manufacturing and quality defects for one (1) year.